We all like fun right? 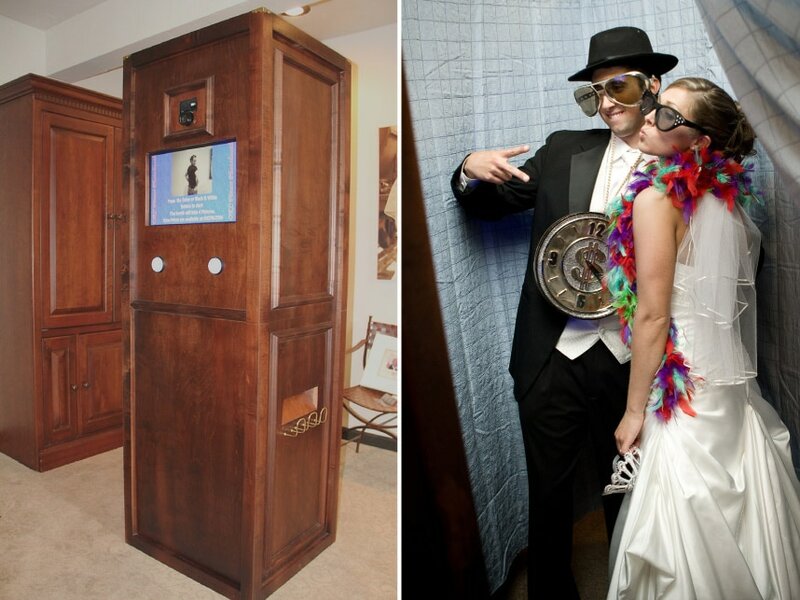 What better way to add some more excitement to your event than with a photobooth! This beauty shoots in color, and comes with a custom footer on your photo strips! Perfect for weddings, proms, corporate events, and parties. We have an open air style or enclosed, whichever you prefer. Based in central Oklahoma City, we will travel to any destination within the state. Ask for special offers when you add M&M Productions as your DJ!